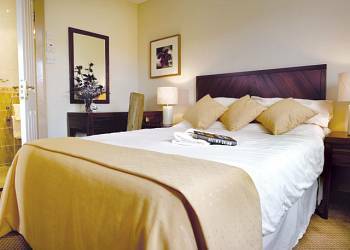 Dalfaber Country Club offers luxury holiday lodges and log cabins for holiday rental. 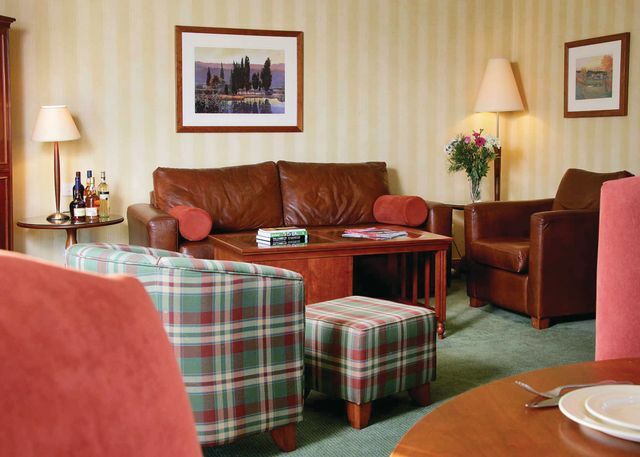 Dalfaber Country Club boasts spectacular views towards the Cairngorm Mountains. 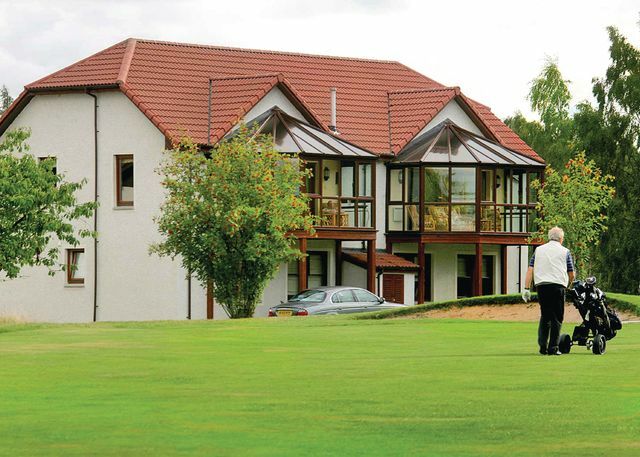 Set around a 9-hole golf course bordering the River Spey, Dalfaber has a superb array of activities and facilities to keep everyone happy and busy. Dalfaber Country Club offers the following facilities. Don't forget to pack your fishing gear! 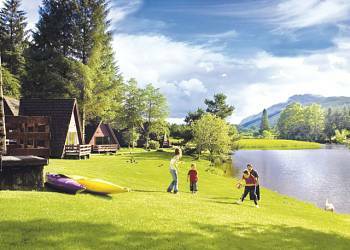 Dalfaber Country Club is an ideal base for a fishing holiday in Highlands as there are fishing opportunities either on the park or close by. 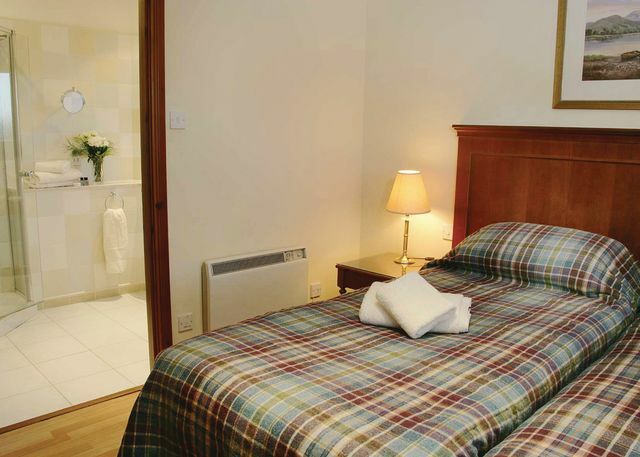 Want a Highlands golf break or holiday? Then booking a self catering lodge at Dalfaber Country Club could be a great solution. There is a golf course on the park or near by. And with plenty for non golfers to do either at Dalfaber Country Club or in and around the Aviemore area the non golfers will have a great time too. If you are looking to book a family holiday then Dalfaber Country Club could be the perfect answer. Dalfaber Country Club has a children's play area which is ideal for kids to burn off excess energy and make friends with the other children enjoying their Highlands holiday. Enjoy a few hours in the games room at Dalfaber Country Club. When you book check out what games are available in the games room to make sure that your favourite games are available. 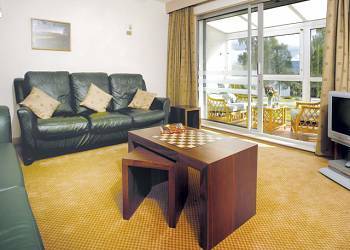 The games room is an ideal way to spend a few hours what ever the weather. 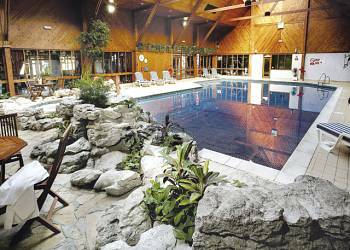 Relax and enjoy the onsite facilities such as the swimming pool, spa pool, sauna and steam room or be more active playing tennis, table tennis, squash or Badminton. For burning off those holiday calories, maybe you would prefer a workout in the gym, or if you are a golfer, enjoy the Championship 19 hole golf course.The surrounding area is packed with opportunities to enjoy a wide range of outdoor pursuits or if you're feeling less energetic explore the picturesque countryside.Aviemore is famous for its excellent skiing in winter and the Landmark Forest Heritage Park, Loch Morlich and the Spey Valley Steam Railway are all close by.Dalfaber Country Club offers a choice of attractive apartments, villas or pine chalets. Looking for history, legend, romance and dramatic Highland scenery? 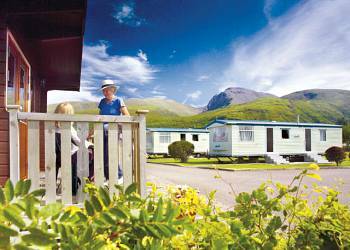 They're on your doorstep when you stay at one of our holiday parks in Inverness-shire. Magical and mysterious, Loch Ness draws visitors from far and wide eager to spot the famous monster - explore the haunting ruins of Castle Urquart while you're here or head up into the Great Glen for some superb walking. At the western end of the loch, near Ben Nevis and Glen Coe, you'll find Fort William, a notable centre for outdoor pursuits.Make time to explore the Cairngorms National Park when you stay at one of our holiday parks in Inverness-shire. Its outstandingly beautiful landscape is not only a haven for wildlife but also a stunning backdrop for hiking, mountain biking and climbing. Enjoy a nostalgic steam train ride on the Strathspey Railway from Aviemore to Broomhill, now famous as Glenbogle in TV's Monarch of the Glen. We have 20 reviews for Dalfaber Country Club. A random selection of 3 are shown for your information. Refresh the page to get another 3 reviews to show. "Had a great time. 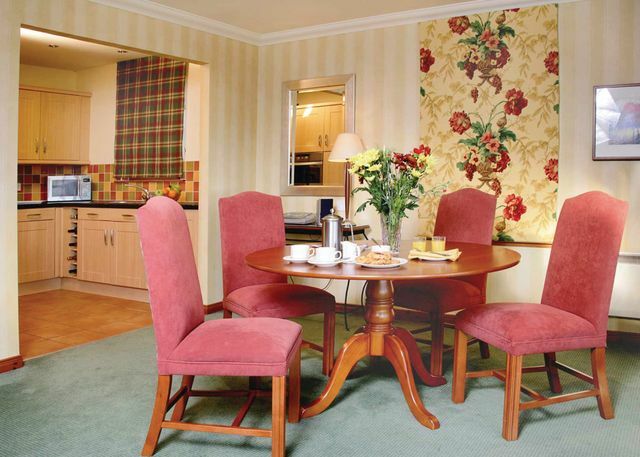 Lodges were really well equipped and decorated and furnished to a high standard. Pool and facilities fab and carvery in the restaurant was good. Loved Aviemore and went up the funicular which was a great highlight. Would definitely go back in the future. Thanks Hoseasons." 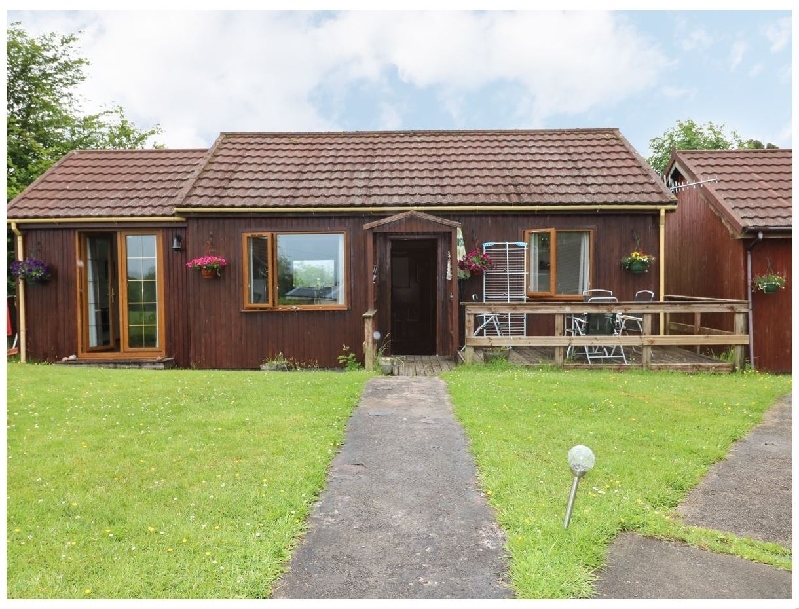 "Fantastic location (herd of deer passed our chalet every morning) situated on a good golf course surrounded by mountains, forests and rivers. Amazing walks through the site and still only a stonesthrow from Aviemore town centre. Short drive to Highland wildlife park which is a must see and a great base for skiers. Our chalet was beautiful inside and out with every facility catered for. Beautiful place in any season." Have you been to Dalfaber Country Club? 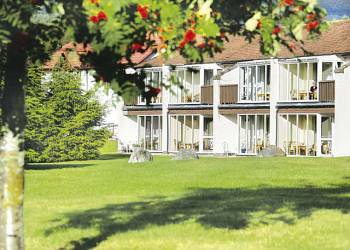 Please share your views with others who are considering this lodge park so that they can benefit from your experience and get the best from their holidays. 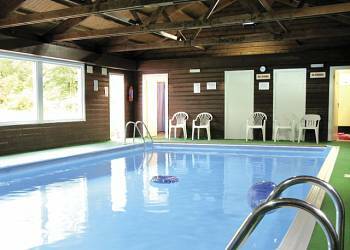 Indoor heated swimming pool and spa poolSauna, steam room and solarium GymBadmintonIndoor BowlsSnooker and poolSquashTable tennisGolf - 9 hole par 3 TennisFishingWalking and rambling available nearbyCharges may apply to some facilities. Important note: Information provided here about Dalfaber Country Club is based on our best knowledge. However, please check with Dalfaber Country Club before booking to ensure that you have the information required. 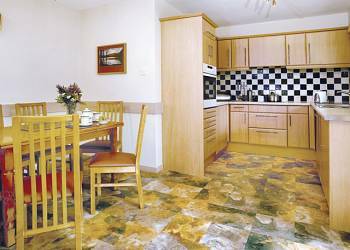 Reviews are the sole views of the contributor and do not necessarily represent the views of HolidayLodges-uk.com or Dalfaber Country Club.